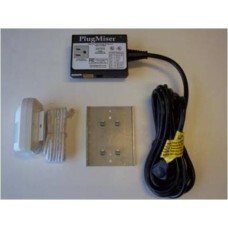 PlugMiser with PIR Occupancy Sensor. Wall-mounted for indoor use. 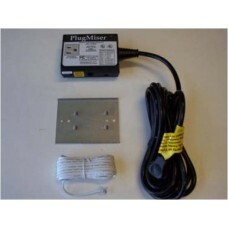 Use on multiple plug loads, up to ..
PlugMiser only with internal Sensor Repeater. Wall-mounted for indoor use. 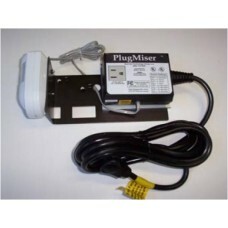 Use as secondary unit to ..
PlugMiser with PIR Occupancy Sensor. Mounts on table leg. Use on deli/bakery wrapper equipment found..